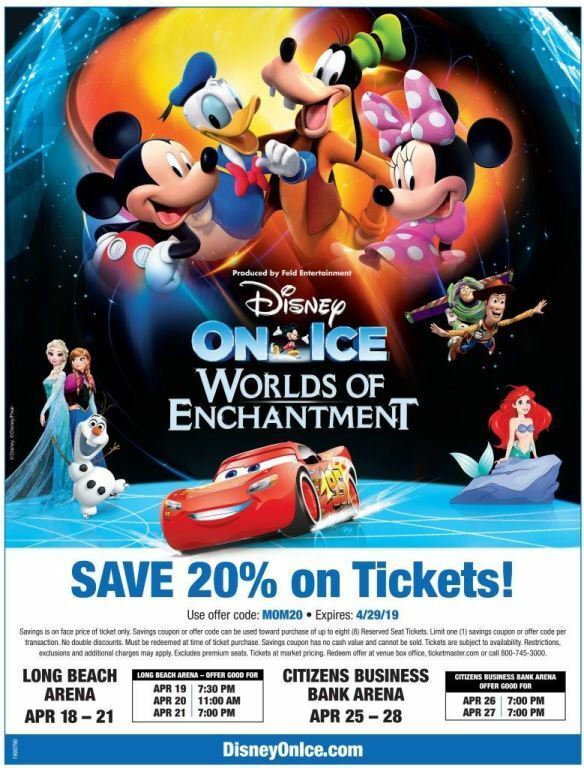 Disney On Ice Worlds of Enchantment + Discounts + Giveaway! - LET'S PLAY OC! 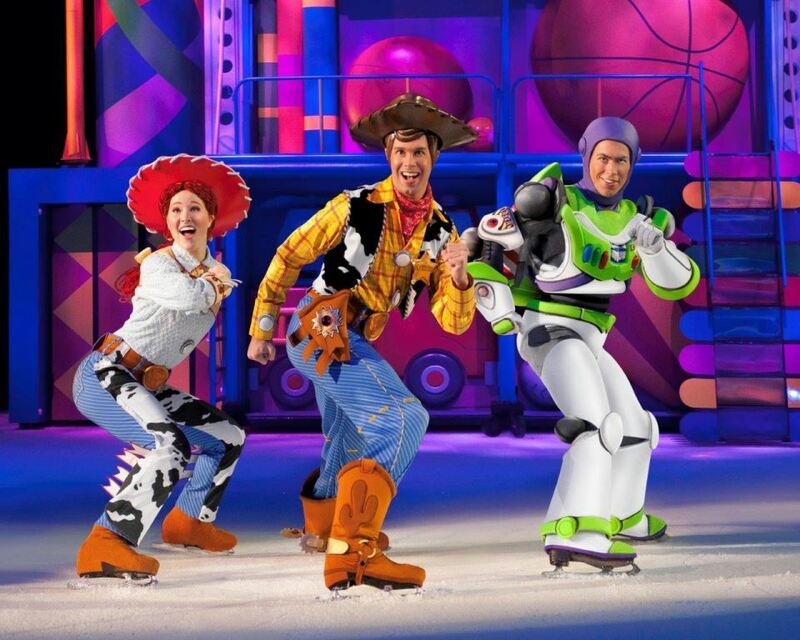 DISNEY ON ICE presents Worlds of Enchantment comes back to the Southland in April! It features four Disney stories: Disney Pixar’s Cars, Toy Story 3, Disney’s The Little Mermaid, AND Frozen. 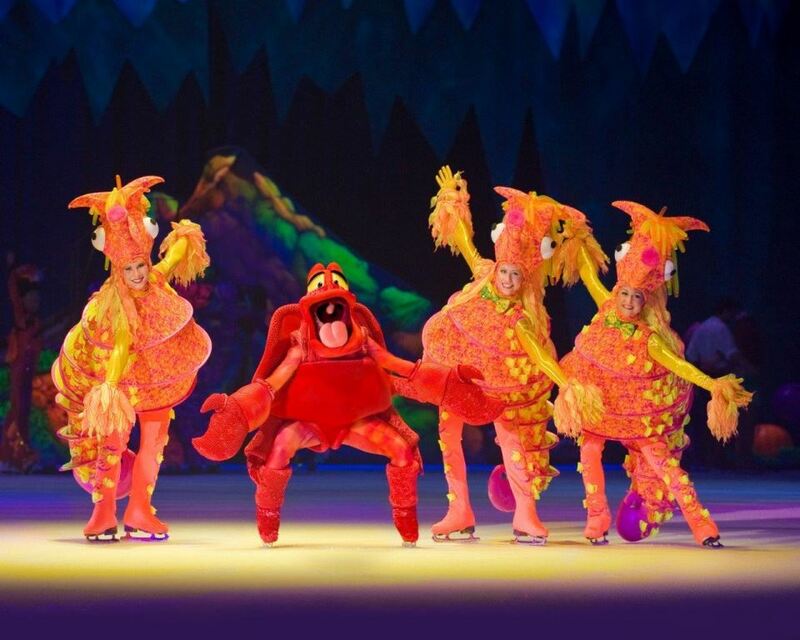 Produced by Feld Entertainment, Disney On Ice have performances in Long Beach and Ontario April 18th through April 28th! 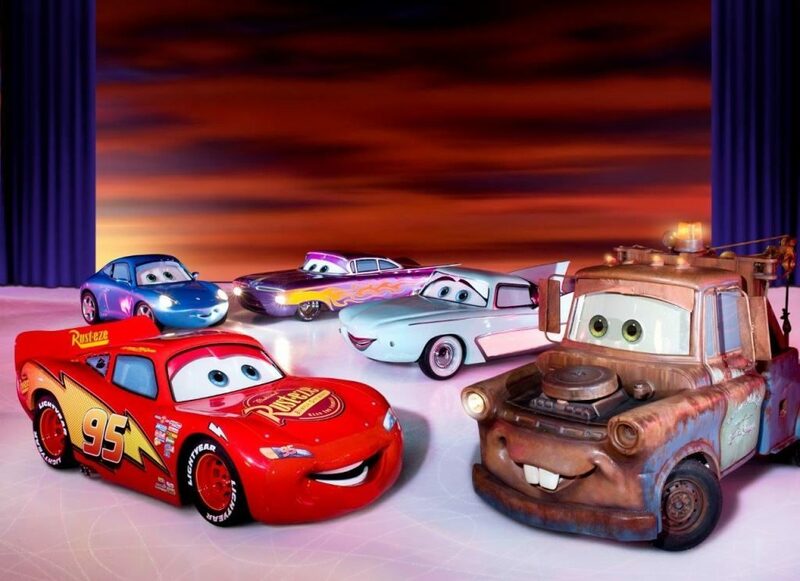 Join Lightning McQueen, Mater and the crew of Disney•Pixar’s Cars as they race across the ice. 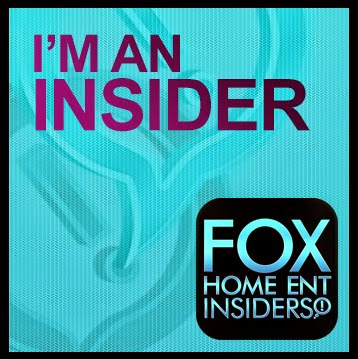 Dive into adventure with Ariel from Disney’s The Little Mermaid, as she explores her undersea kingdom. The toys are back in town with Buzz, Woody, Jessie and the Disney•Pixar Toy Story gang escape Sunnyside Daycare in a daring adventure to get back to Andy’s room. Plus, enter the wintery world of Arendelle with sisters Anna and Elsa and pals Olaf and Kristoff from Disney’s Frozen as they learn that true love comes from within. 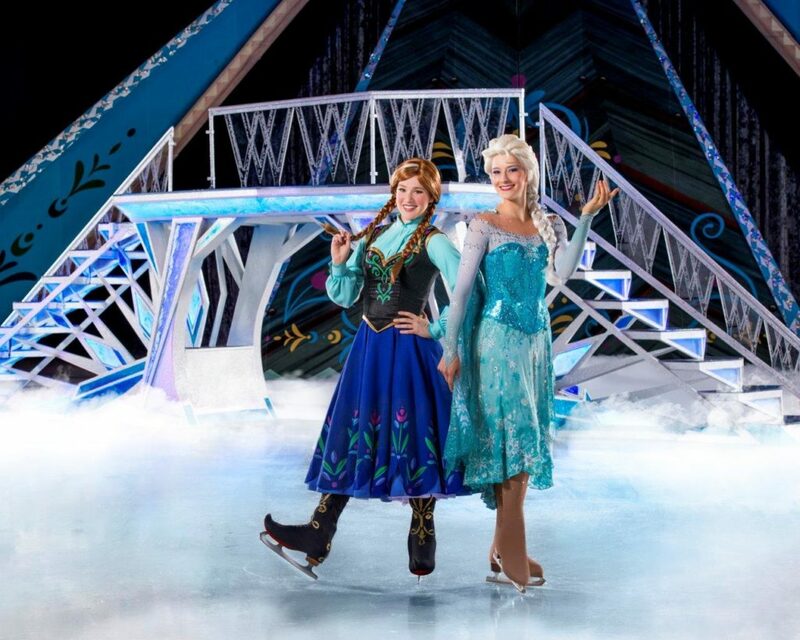 Warm up for the show right in your seats with exclusive dance moves during Mickey’s Dance-Along Pre-Show Party with Disney On Ice skating athletes, becasue getting active can help you be your best! Then sit back to enjoy Disney’s magic in Disney On Ice presents Worlds of Enchantment with dazzling skating, special effects and timeless characters certain to create a lifetime of memories. Discount Opening Night tickets available for as low as $15 each on select seating (not valid for premium VIP/Front Row seating). Tickets available for purchase online at Ticketmaster.com, charge by phone at 800-745-3000 or in-person at the venue Box Office. 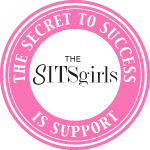 Save 20% off select tickets. 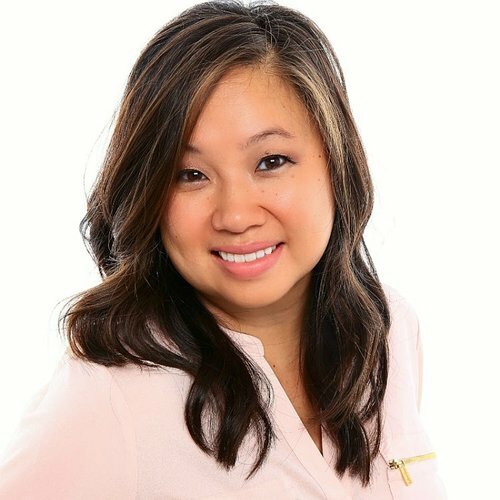 Use offer code: MOM20 expires April 29, 2019.